This story seems almost too good to be true. Spielberg made a fortune out of A New Hope. 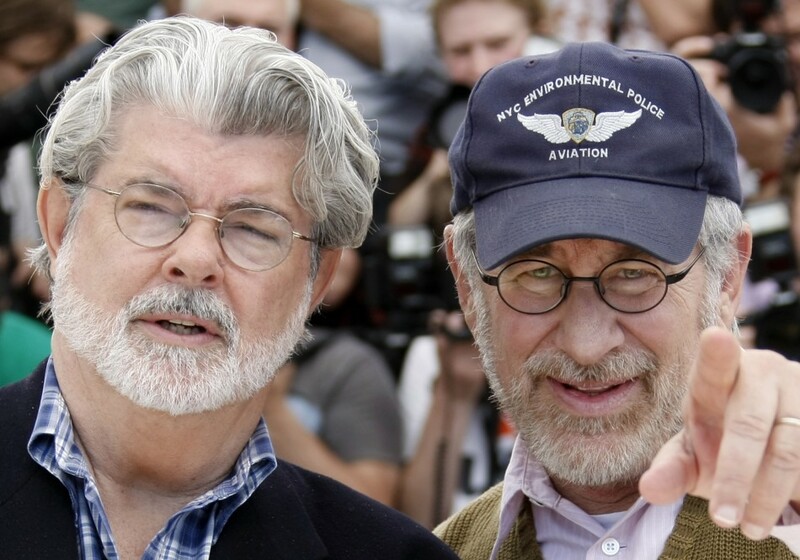 "George came back from Star Wars a nervous wreck," Spielberg said. "He didn't feel Star Wars came up to the vision he initially had. He felt he had just made this little kids' movie. He came to Mobile, Alabama where I was shooting Close Encounters on this humongous set, and hung out with me for a couple of days. Close Encounters made so much money and rescued Columbia from bankruptcy. It was the most money I ever made, but it was a meager success story. Star Wars was a phenomenon and I was the happy beneficiary of a couple of points from that movie which I am still seeing money on today." Word on the street is that Spielberg has made some 46 million on the success of Star Wars - not bad position to find yourself in eh?